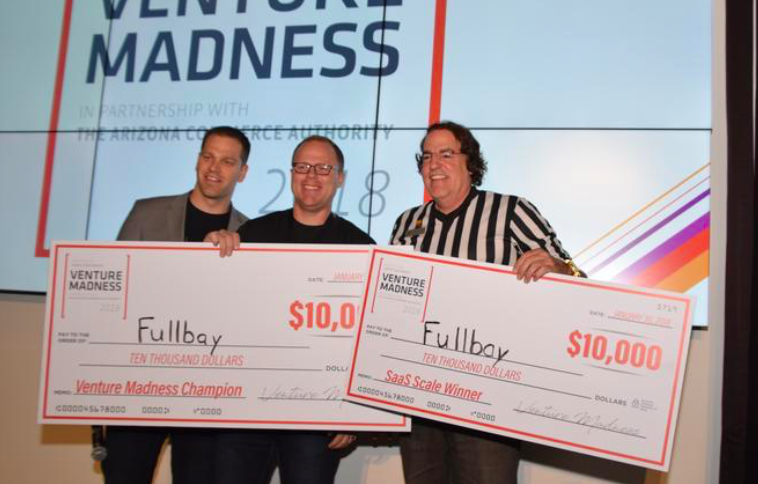 Fullbay, a Phoenix-based heavy-duty shop-management software, is the winner of the fifth Venture Madness startup competition. Fullbay beat 26 other startups that pitched throughout the day Tuesday at the Phoenix Galvanize campus. 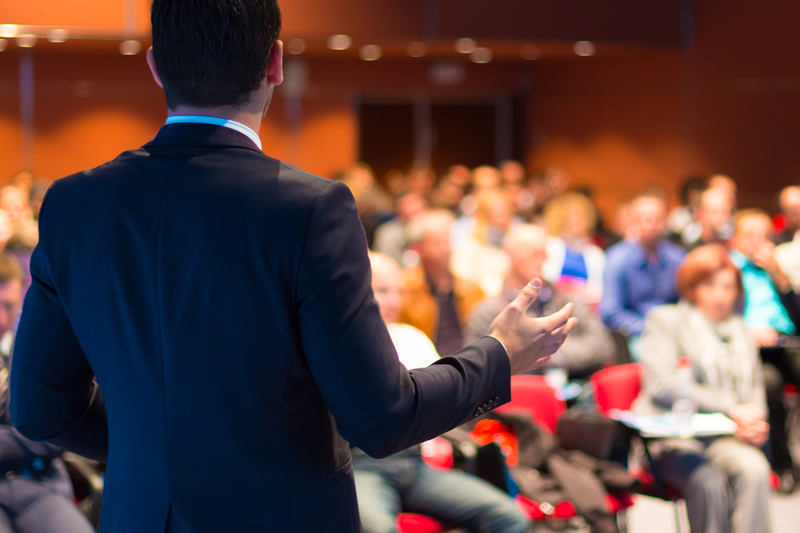 Venture Madness, presented by Invest Southwest and the Arizona Commerce Authority, brought out 240 attendees. Jacob Findlay, Fullbay’s CEO and co-founder, said he was grateful and humbled for the win and the $20,000 prize money. “Now we have to execute,” he said. Fullbay provides software for what it calls an underserved segment of diesel repair shops, which Findlay said are chronically behind on invoicing.